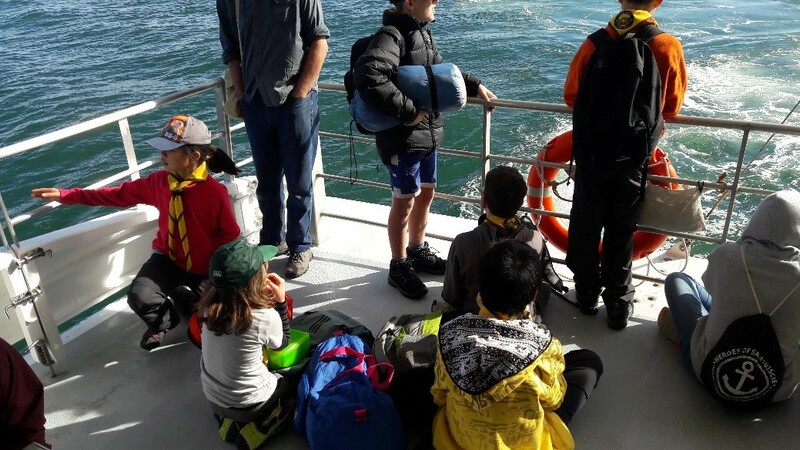 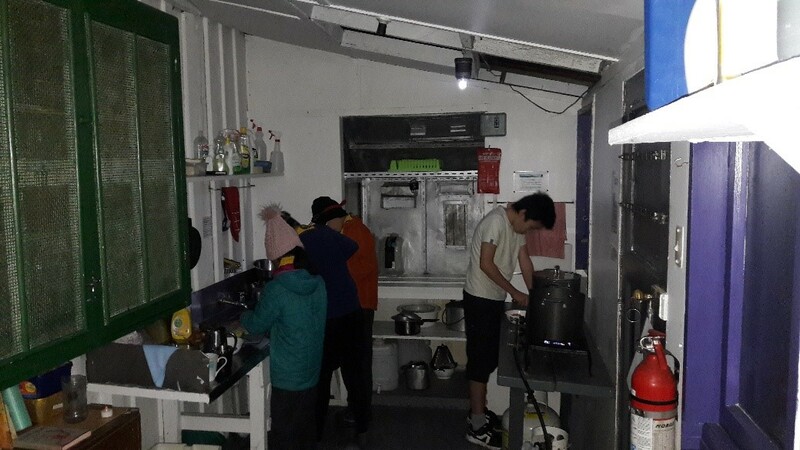 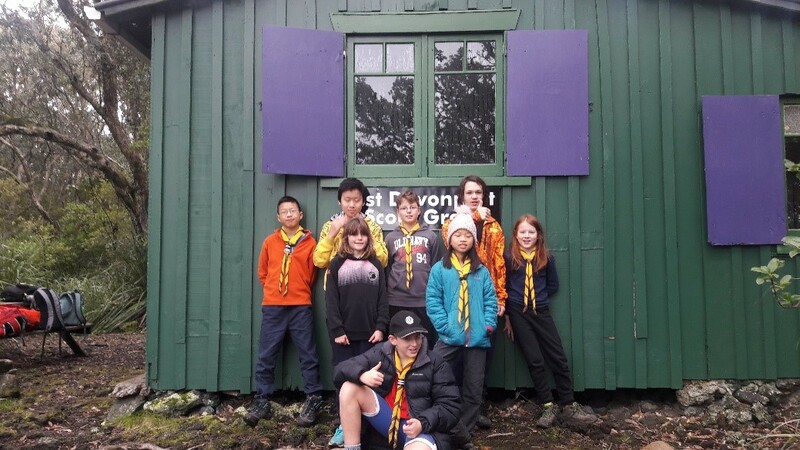 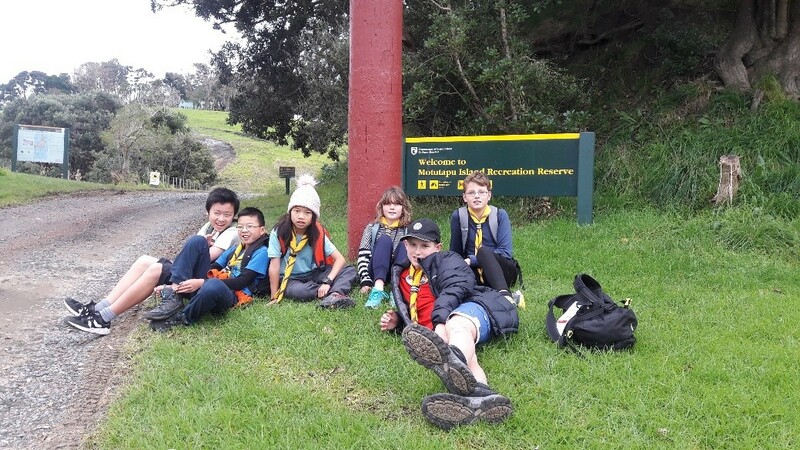 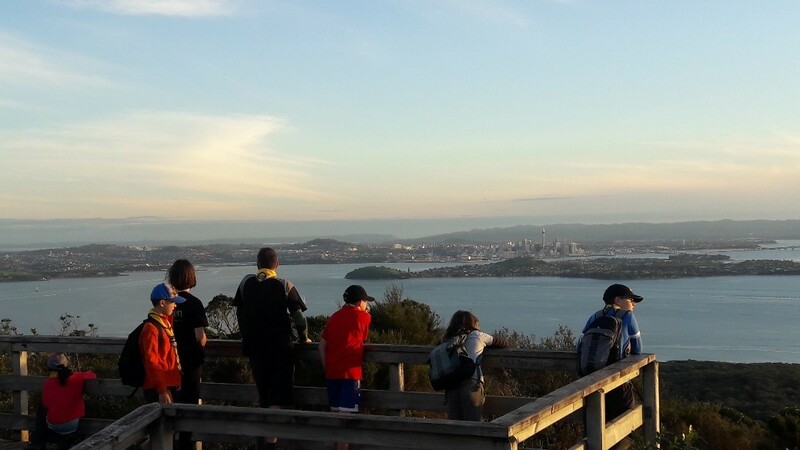 We went to Rangitoto on the ferry, and stayed overnight at the Devonport Scout Groups’ bach. 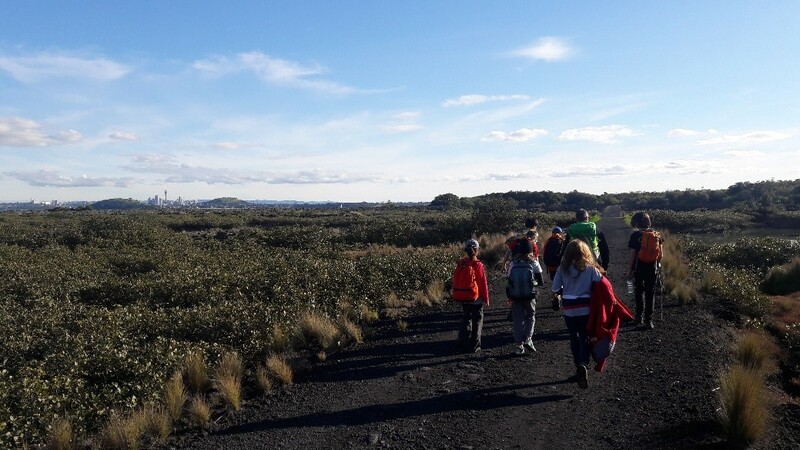 On the first day we walked halfway around the island to the lighthouse and then up to the summit to watch the sunset, and toasted some s’mores. 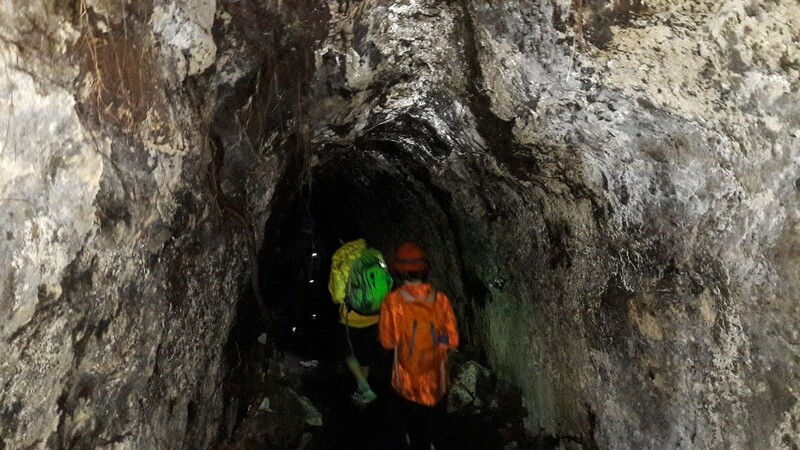 We then explored the lava caves in the dark. 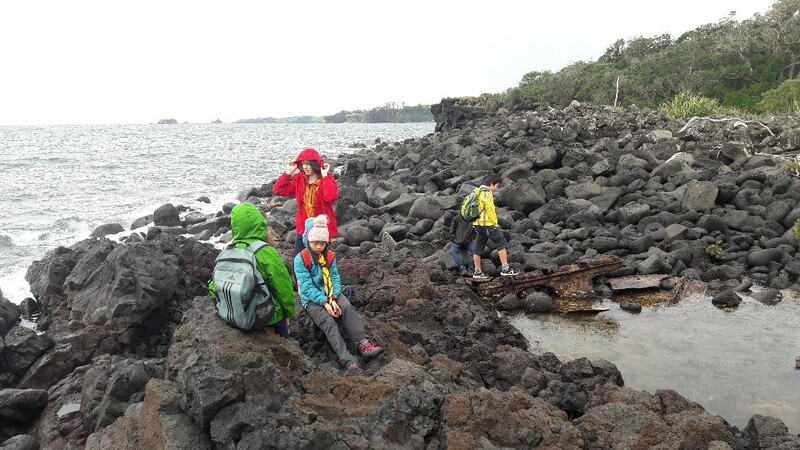 On Sunday we walked to Shipwreck bay, then to Motutapu island.